Prime Minister Lee Hsien Loong said that the People's Action Party ("PAP") is different from other political parties because, inter alia, it solves problems and plans for the future. The PAP was elected to form the government. Solving problems and planning for the future are the primary duties of every government. Political office holders are paid handsomely to solve our problems and plan for the future of our country. That is not to say that the opposition parties have not put forward any solutions. 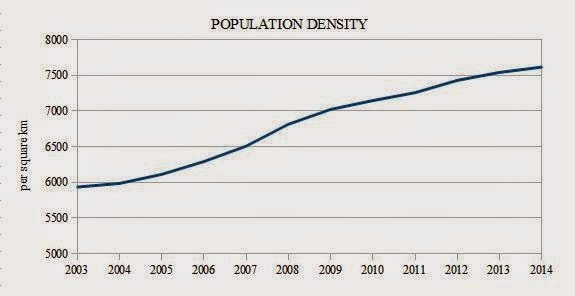 Singapore Democratic Party has published policy papers on education, health care, housing and population. In an earlier article Rejecting Sensible Amendment To Pioneer Generation Fund Bill, I described the bizarre spectacle at a sitting of Parliament when Senior Minister of State for Finance and Transport Josephine Teo struggled (but failed) to dissuade Nominated Member of Parliament Chia Yong Yong — who is not aligned with any political party — from proposing a straightforward and sensible amendment to the Pioneer Generation Fund Bill. The majority of the Members of Parliament (the majority being the PAP Members) voted to reject the amendment. Mrs Teo then conceded that she agreed with Ms Chia's amendment. The Government has immense resources that it can rely on to solve the country's problems and plan for the future. It has the vast breadth and depth of the manpower resources of civil service, the statutory boards and government-funded autonomous organisations at its disposal. Members of their staff have spent years, if not decades, in their jobs, accumulating in-depth experience and knowledge across a wide range of fields of specialisation. They do not just carry out directives and implement solutions but they also come up with solutions to problems. Sadly for them, when politicians announce solutions that were the ideas and the hard work of civil servants in their ministries, who gets the visibility and the credit — the politicians or the civil servants? The Government has a wide array of data that it collects systematically, that are cut and analysed in every way possible. If these data are not enough for it to analyse any matter on hand, it can direct that additional data be collected, even from non-traditional sources; it is difficult to imagine anyone or any organisation in Singapore refusing any such request for information. If such information or data still are not enough, it can request assistance from friendly foreign governments and/or organise overseas study trips funded by taxpayers to see how other countries deal with similar issues. If the Government finds that the civil service, the statutory boards or government-funded autonomous organisations do not have the necessary expertise or if the Government wants a different perspective, the Government can hire external consultants to study the matter and suggest solutions — at taxpayers' expense. In contrast, the opposition parties are handicapped when considering problems and formulating solutions. They generally do not have similar access to the civil service, the statutory boards or government-funded autonomous organisations. They use publicly available data presented in ways that may not facilitate analysis. Time series may be changed or may end abruptly. Additional official data that are not publicly available may be accessible sometimes, at a cost. How did some of the major problems that have beset Singapore in recent years arise? The floodgates were flung open to foreigners early in the new millennium. 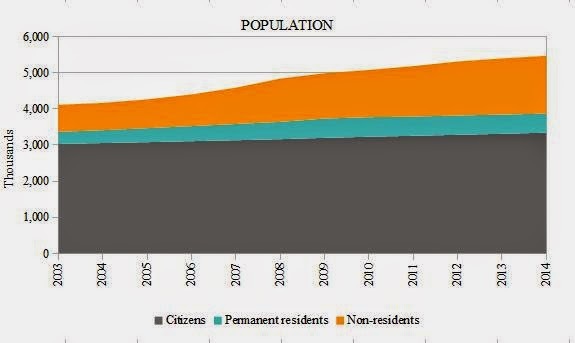 Even excluding those who were granted permanent residency or citizenship, the number of foreigners doubled in a decade and they accounted for three in ten people in June 2014. 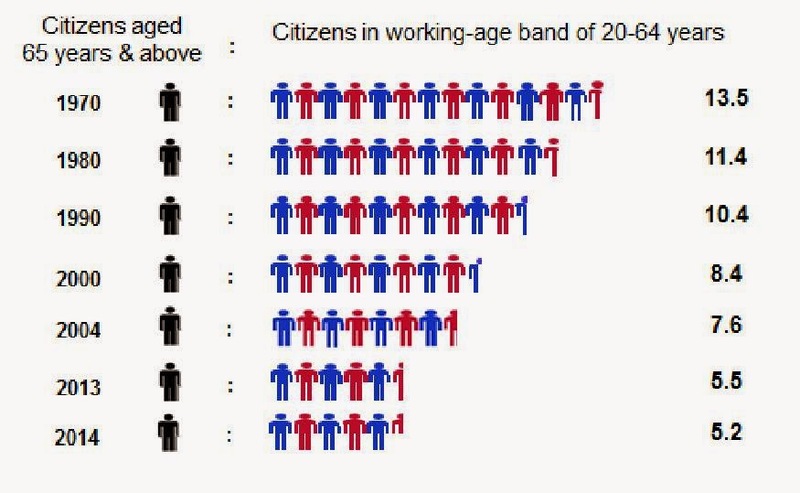 Only six in ten people were citizens in June 2014. 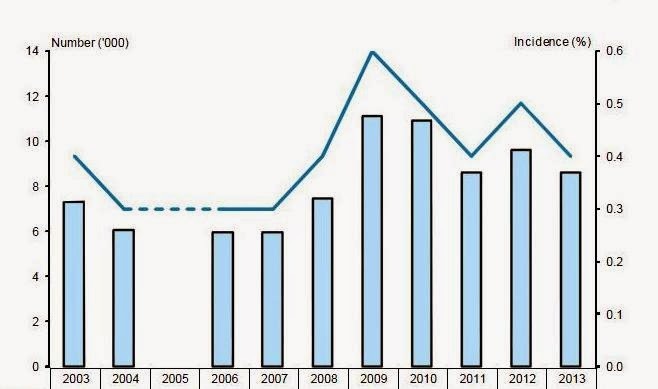 Note: The sharp jump in 2009 may be due partly to the Ministry of Manpower's changing the definition of part-time work from less than 30 hours' work per week to less than 35 hours' work per week. 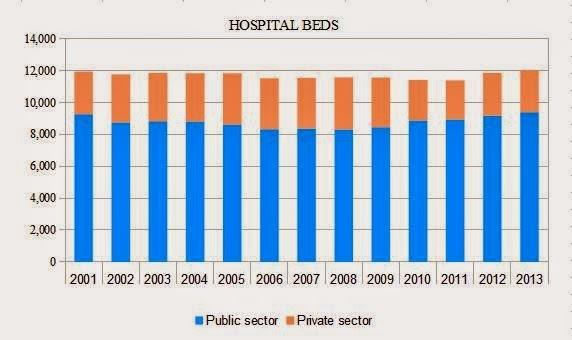 Care should be exercised when examining most work-force time series crossing 2008/2009. The Two Is Enough family planning campaign, graduate mothers scheme, government disincentives for third and higher order children (e.g., last phase for primary 1 school registration) etc. worked too well for too long. 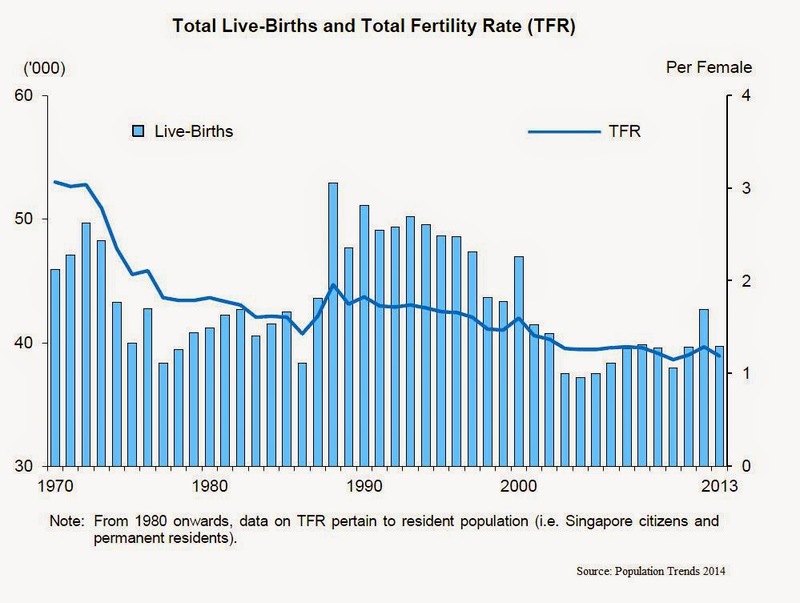 Total fertility rate has fallen far below replacement level. 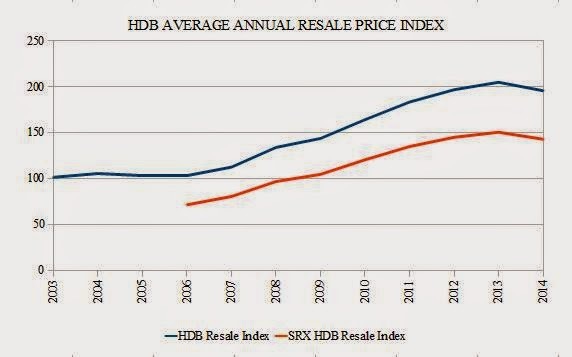 More than anything else, this puts Singapore's future at tremendous risk. Governments are elected to solve problems and plan for our future. Unfortunately, government policies sometimes give rise to unintended or unforeseen consequences, and it would be imprudent not to introduce policies in calibrated steps and monitor the outcomes. 1. 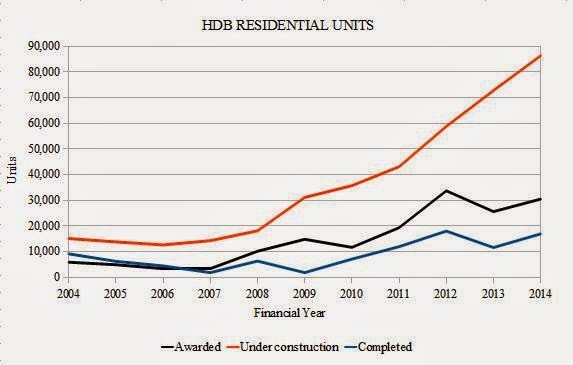 Data exclude DBSS flats, for which HDB did not provide information in earlier years. 2. 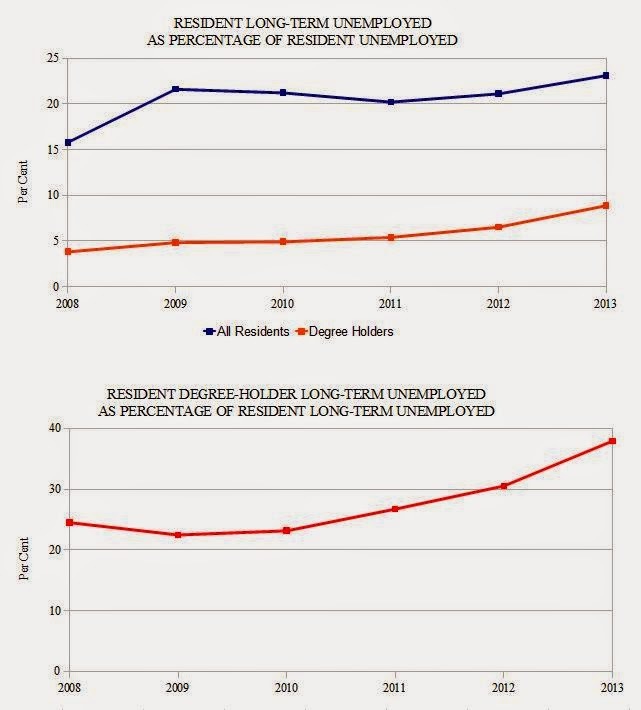 For a more detailed understanding of the concepts of employment, unemployment and economically inactive, read my article What The Unemployment Rate Means. 3. Under-employment refers to part-timers (i.e., those who worked fewer than 35 hours a week in the one week preceding the date of the Ministry of Manpower's survey interview) who are willing and available to work additional hours. ▪ have been looking for work for at least 25 weeks. Persons who did not satisfy the second condition (and therefore the third condition also) are considered to be economically inactive, and not part of the labour force. 5. The data are not seasonally adjusted. 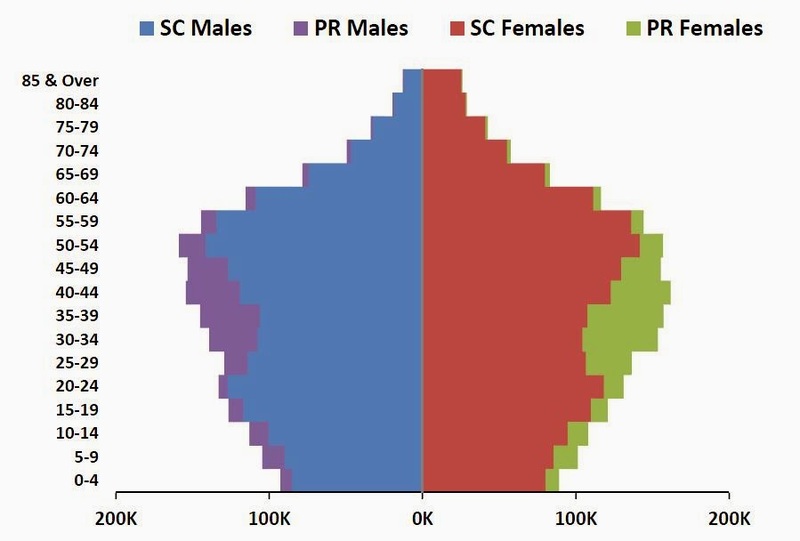 The data points are the annual average of the quarterly ratios except for the data points for degree holders in 2008 and 2009, which are the ratios of the annual average of the Ministry of Manpower's quarterly data points. 6. 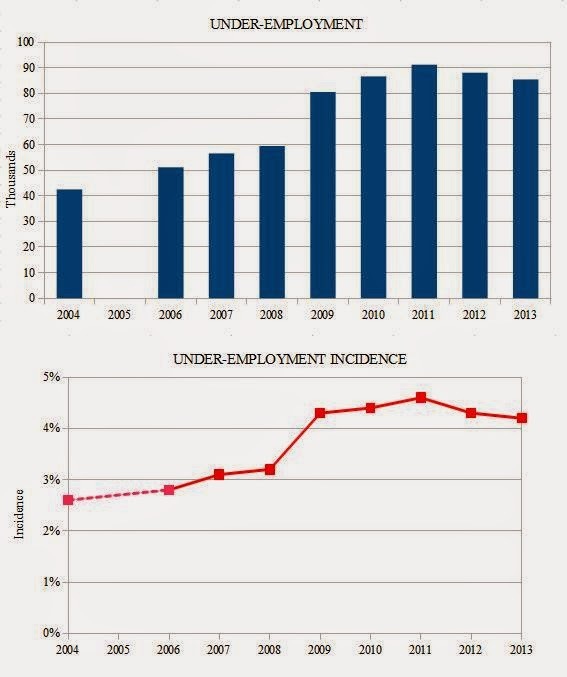 Discouraged workers are persons who were not actively looking for a job (during the one week preceding the date of the Ministry of Manpower's survey interview) because they believed that their job search would not yield any result due to their perception of suitable work being unavailable, employers' discrimination, their lack of necessary qualification, training, skills or experience. They are not considered to be part of the labour force.